There are certain classic shoes that I believe every man should own. These should be part of your footwear arsenal – every season and every year. This is not about the latest ‘ugly’ sneaker trend but rather classic footwear that transcend the season and the trends (yes, shoes are transcendental – look it up). 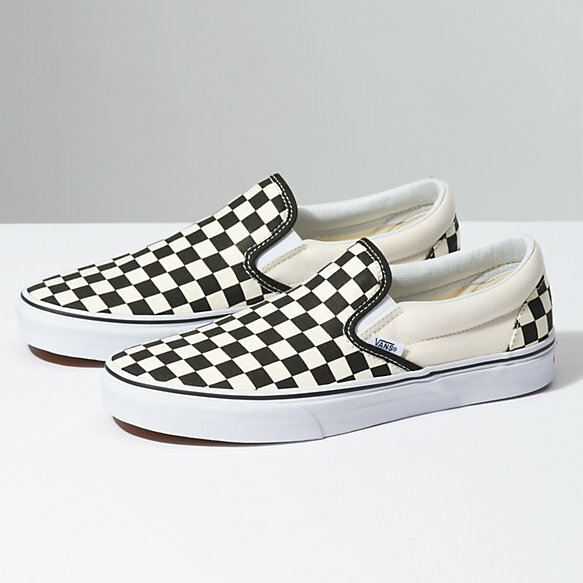 In the first post of this multi part series, I will examine one of the classics: the VANS Slip On. Now I know, many people defer to the classic VANS Authentic – a classic plimsole. And that’s fine and all. But if you want a plimsole, just buy some Keds. And yes I am well aware that VANS is all about getting us into their Old Skool. And yeah they are cool (and a bit too trendy) but they aren’t a staple that you need every season for the rest of your life. But the VANS slip on is. Trust me. The VANS #88 aka skate slip was first created in 1977. The classic style quickly became all the rage in Southern California. The classic silhouette created by VANS will always be known as the original Slip-On silhouette. The Slip On hit mass appeal in 1988 when they were worn by Sean Penn in the film Fast Times at Ridgemont High. What I love about the classic slip on is that it easy, effortless cool. And it works in any number of combinations of prints. For most classic shoes in this series, I would recommend readers buy them in a classic white or black. But the VANS slip on is just too cool for such mundane colours. 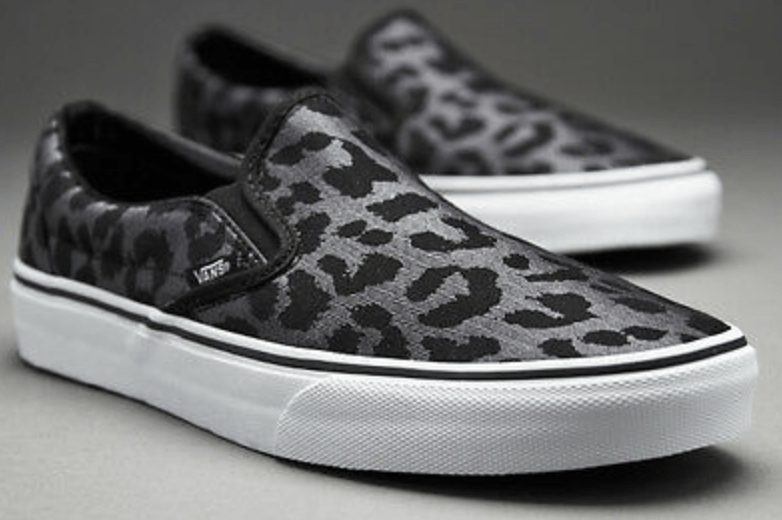 This shoe is best in a print – cheetah or zebra or checkerboard. Or even opt for a cool collab one off. They will be classic forever. Trust me. I have been wearing a pair of leopard print VANS for years – long before Celine and Pharrell starting the trend. And if you can’t find one you like – you can custom a pair here.